Berkey Stainless Steel Stand SHOP NOW The Berkey Base™ adds design and function to your stainless steel Berkey® System. Each polished stainless steel wire stand is 5” 12.7cm tall and allows you to easily fit a glass or cup under the spigot. The feet are made of a non-marking, non-marring rubber that is bonded to the stand for added durability and stability. 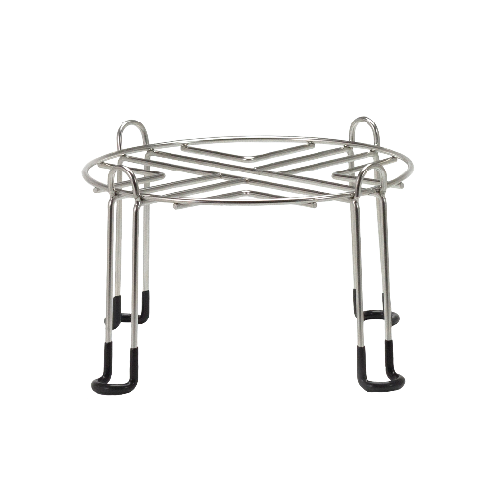 The stands are available in 4 sizes, designed to fit each stainless steel Berkey® System.